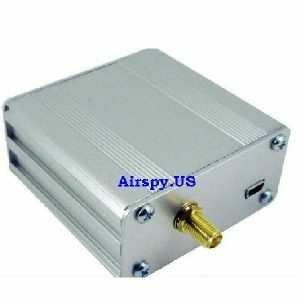 Uputronics filtered preamps for improved reception on 403Mhz. The LNA used is a MiniCircuits PSA4-5043+ which provides at least 21dB of gain. 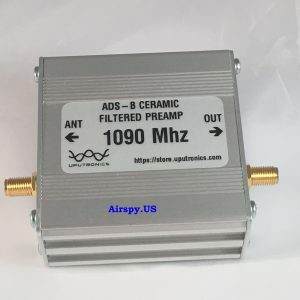 To stop out of band intermodulation a 403Mhz SAW bandpass filter, which has a 15MHz bandwidth is also present. The insertion loss of this filter is approximately 2.3dB, which does increase the overall noise figure of the unit to 0.75dB. Connectors are SMA female both sides. This is new version of the popular pico break outboard, now with SCL & SDA. 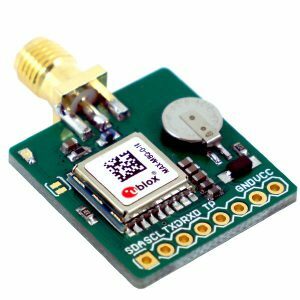 The board is assembled with a uBLOX MAX-M8C module, chip antenna and a decoupling capacitors. IMPORTANT : This module has no onboard voltage regulation so a clean regulated 1.8 – 3.6v power is required. 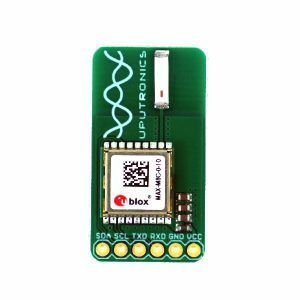 If you want to link this to your microcontroller you must ensure it runs at 1.8 to 3.6v on the serial/I2C or you will risk damaging this module. Arduinos/PC Serial generally run at 5V so you will need a level converter. 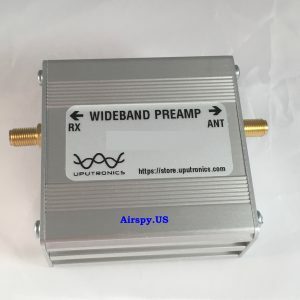 Uputronics filtered preamps for improved reception on 434Mhz. The LNA used is a MiniCircuits PSA4-5043+ which provides at least 19dB of gain. 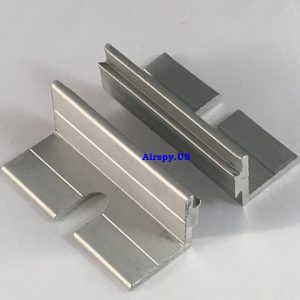 To stop out of band intermodulation a 434Mhz SAW bandpass filter, which has a 15MHz bandwidth is also present. The insertion loss of this filter is approximately 2.3dB, which does increase the overall noise figure of the unit to 0.75dB. Connectors are SMA female both sides. We have two versions. 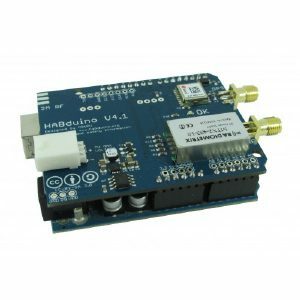 This one is suitable for interfacing with 5V microcontrollers such as the Arduino. The 5V version comes with suitable level convertor for serial/I2C and 3.3V regulator to ensure safe operation and interfacing. If the 5V version is connect to an Arduino you can still program the Arduino as the serial level convertor defaults to off. 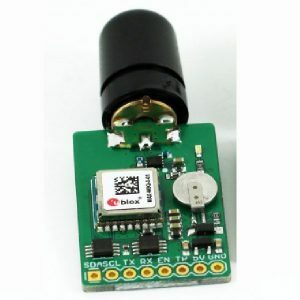 To use the 5V module you will need to pull the EN line high (just attach it to the 5V line). Supporting temperatures down to -40'C and featuring a TCXO for better power saving and quicker startup.